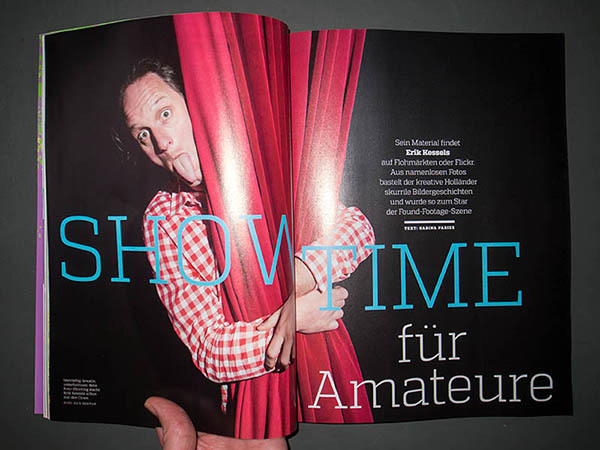 They used my Erik Kessels photo in Art Das Kunstmagazin February 2015 edition. Book review from Cleeft.nl about my photobook 7 Hoog you can read it here. Written in Dutch. 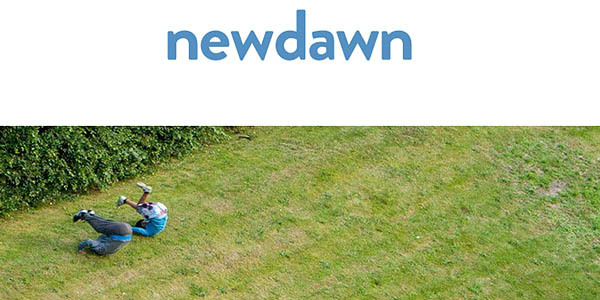 Interview with Newdawn about my photobook 7 Hoog you can read it here. Written in Dutch. Publication. Four photo's from 'Rick 28 jaar vrijgezel' used for illustrating an article. 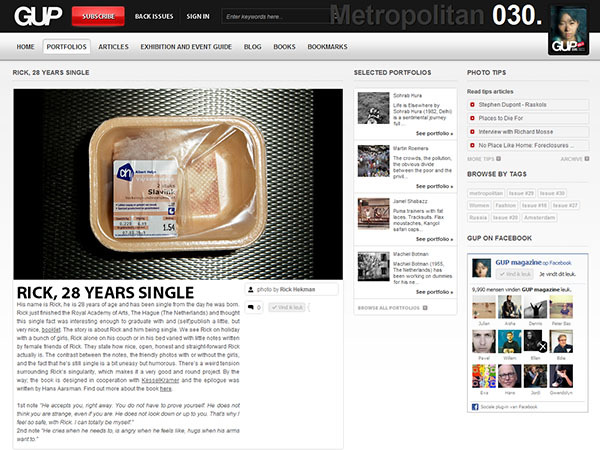 Han Schoonhoven wrote the piece 'Generation DIY 2.0' for PhotoQ yearbook 2011-2012. A photo and some text of mine are used in this article. You can order the yearbook here. 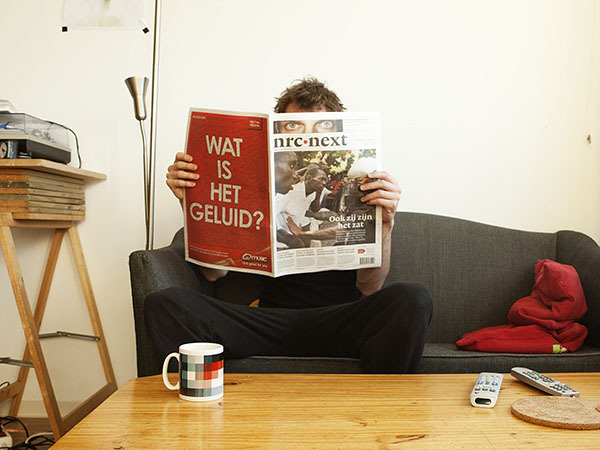 An article about Slideluck Potshow Amsterdam II in Het Parool. here you can read the PDF from the article. And Here you can find a blog post from the writer. Book (Rick 28 jaar vrijgezel) review by Hans Aarsman on PhotoQ.nl. Click here. 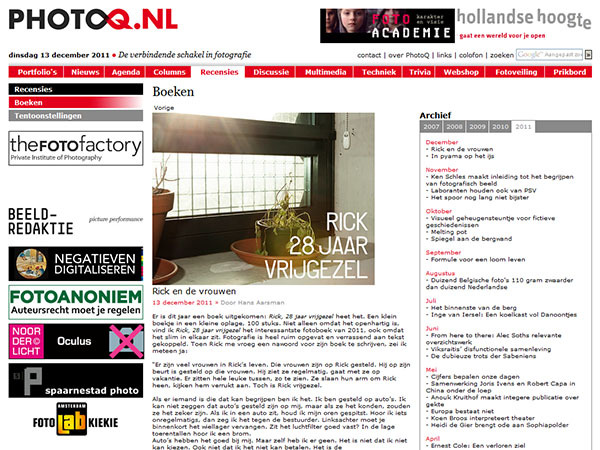 A short interview about my photobook Rick 28 jaar vrijgezel, illustrated with lots of pictures from the book. Including the eyes on the front page you see in the photo above. Portfolio from my photobook Rick 28 jaar vrijgezel on GUP Magazine website.